Designed to showcase our many blown glass options, the Celina collection utilizes a simplified frame that embellishes the shape and color of the glass. Finished in polished chrome or dark rust. Finish Detail: Polished Chrome. Material: Metal,Glass. Shade: White Swirl Glass. 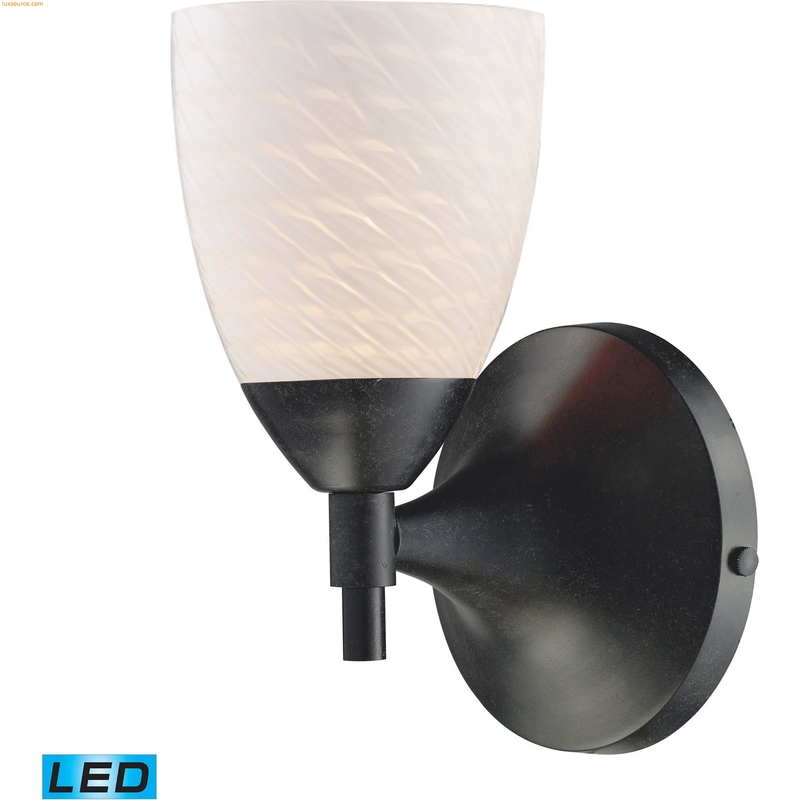 Includes easily replaceable 9.5 watt dimmable, medium base, screw-in LED bulb with 800 lumen total output.